- Rank may not matter, but I didn't test it out, I only followed the Japanese guide. 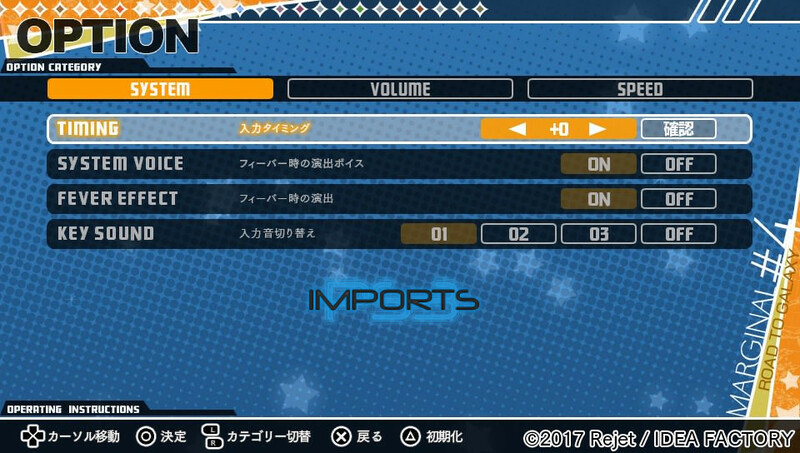 If someone could confirm that you can still unlock songs/bonus+result scenarios even at lower ranks, I will amend the guide accordingly. - There are four notes to hit. From left to right, the buttons are left-diagonal, down-diagonal, , and . You can also use the touchscreen. If you use the touchscreen, I suggest holding the Vita so that your fingers don't obscure the top half of the screen, so you can see when the notes come in. - There is a wide margin for error. You can miss a third of the notes and still get an A rank. - Notes with a long, extended ring around it means you need to hold down the button/keep your finger on the screen. It's okay if you miss it though. - If you play without sound/while listening to something else like me, don't be fooled by the pauses in a song. A song isn't over until you see "Finish" on the screen. - That said, you can safely ignore the rest of a song once you reach a desired rank. - You can play on the easiest difficulty available. 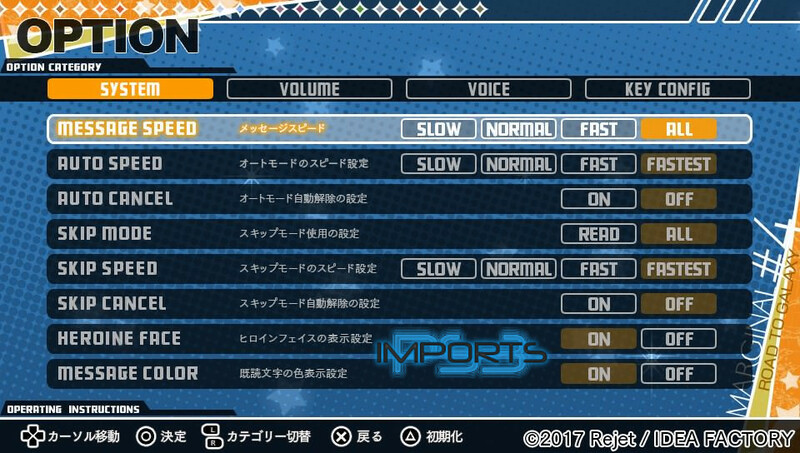 - You can adjust the speed for any individual song by going into Options. I personally didn't change anything, but do some trial and error to find what works for you. - There is no need to make saves. When you're ready to turn off the game, exit back into the Title Menu and save with "Yes". 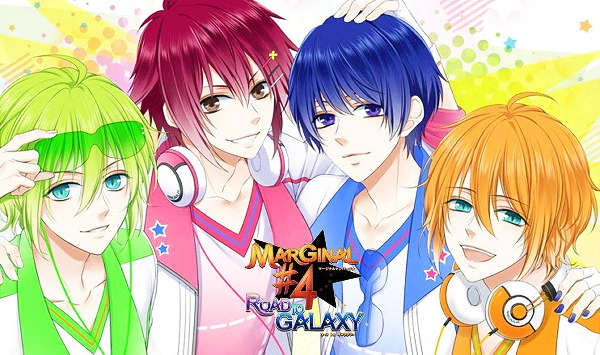 - This game is 1/4 visual novel, 3/4 rhythm game. I'd say it's newcomer friendly because there aren't any trophies for hitting crazy combos or getting all S-ranks, nor do you have to work your hands in weird ways to hit notes. 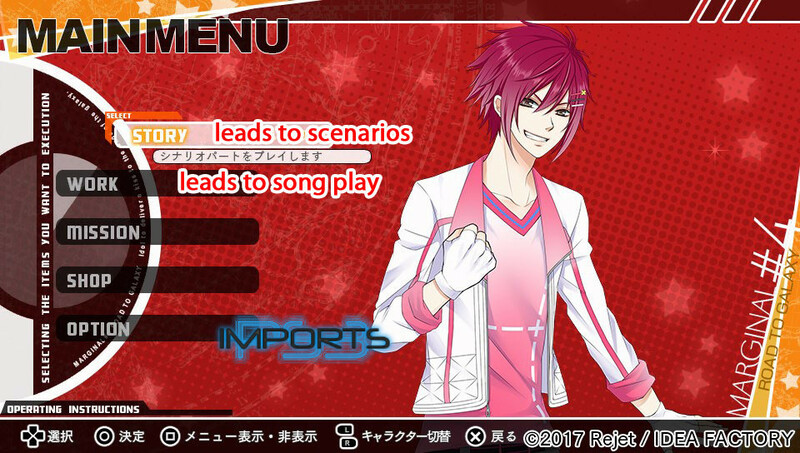 You'll be replaying songs multiple times to get scenarios. But you only need to achieve A or S rank the first time you play a song. Afterward, simply let the song play out when you need X number of plays, if you don't feel like playing for real. If you don't select "Yes" after the first time you play a song to see the Result Scenario, that's okay. You can play them in another section. Viewing all Scenarios is necessary for a trophy. Achieve A rank or higher, then select "Yes" both times. Play this song 4 times. Play this song 3 times. Play this song 7 times. Play this song 2 times. Play this song 3 times (after the first time, select "Yes" both times, then resume playing). We already got the trophy for this guy's route, so let's move on. Achieve A or higher rank, then select "Yes" both times. Then play it 1 more time. Achieve A or higher rank, then select "Yes" both times. Play either カタストロフィ or BLACK SWAN three times (you want the combined total to equal 5, so you can play one song twice and the other once, or one song three times). I recommend カタストロフィ if you want an easier song. You have a new song unlocked, 愛、独裁-SAMURAI-, but don't play it yet. Play the other songs for a combined total of 8 (again, you can play one song three times, or one song twice and one once). Achieve A or higher rank, then select "Yes" both times. Then play it 2 more times. GROUP SELECT → UNICORN Jr. Play for a combined total of 5. So you can play one song three times, or one song twice and one once. Play for a combined total of 8. So you can play one song three times, one song twice and one once, or each song once. WORK → Lonely Silence Monster Then play it 2 more times. Now go into Shop on any boy's screen, and go into Bonus Scenario. You should have more than enough points to buy everything here. Once you have all Bonus Scenarios, you need to play all of them. On the off chance you don't have enough points, you simply need to play more songs and accumulate points. 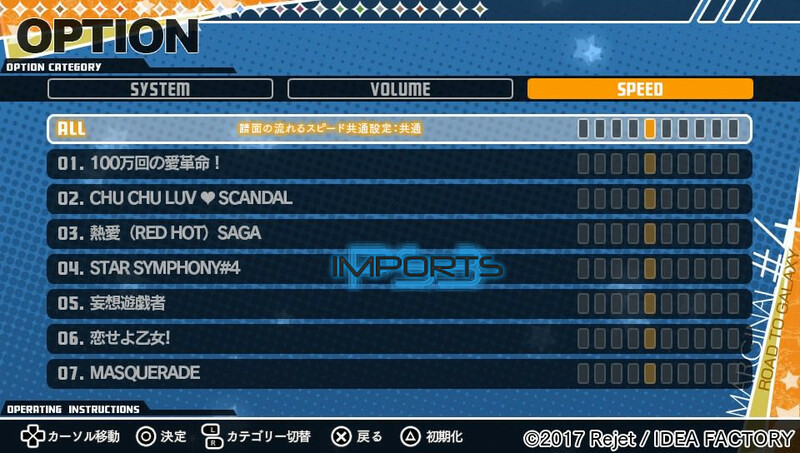 Here are some songs that reward additional points for playing X number of times (in total). Note that the rewards are one-time only, so if you've already played BLACK SWAN more than 3 times, you won't get the points. アフターバーナー: 3 times, 6000 pts. BLACK SWAN: 3 times, 10000 pts. 愛、独裁-SAMURAI-: 5 times, 12000 pts. PRISONER: 5 times, 14000 pts. Bingo!!!! : 3 times, 16000 pts. MASQUERADE: 6 times, 16000 pts. OVER THE RAINBOW: 5 times, 18000 pts. You can also use this list to check conditions for specific scenarios (use Google Translate). 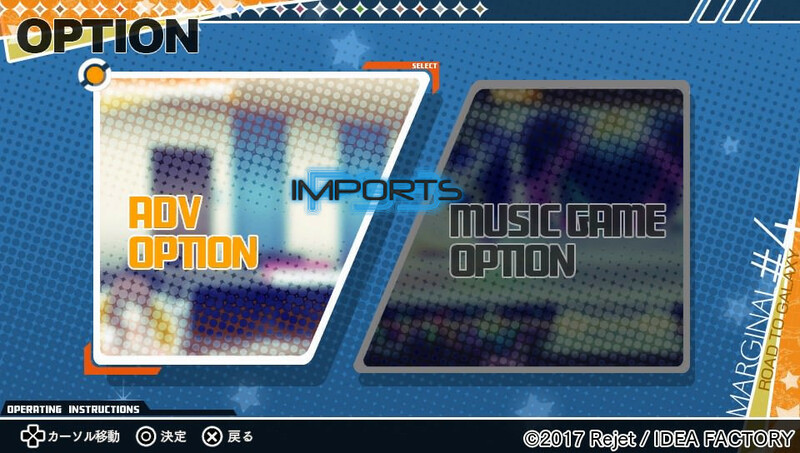 Exit back to the Title Menu (save with "Yes"), select Special, then select Graphic. Now select Road to Galaxy. You need to play all songs on Galaxy difficulty. I've confirmed you will get the trophy with all songs at C rank. Just play a few notes in the beginning and then let the song play out. Of course, you are welcome to play the songs normally. 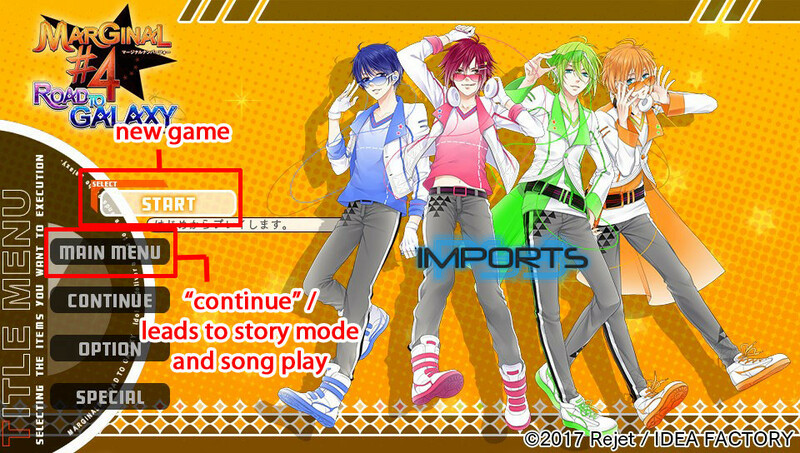 I can confirm that you can simply let the songs run without getting certain scores (or even hitting notes at all) once you reached the A-rating for the song and are supposed to repeat it x times. Full credit for this information goes to Blackangel887462, he played the game before I did and he informed me about this. Before we talked about the game, I performed some A-ratings on repeatings of the songs and I ended up with way too much points to spend in the shop (like 260k, after having bought everything I had like 140k or so left). Therefore I guess that future players will still have enough points if they don't perform an A-rating on repetitions at all. As usual... Amazing work Sage! Just got my plat!